Of effortless weight loss with no changes in diet or activity! 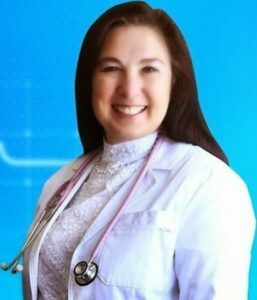 Dr. Rima says: I am a physician specializing in drug free medicine and psychiatry. I use nutrition as a primary tool to reverse illness, gain and maintain health so you can be sure I know quite a lot about nutrition. But I am also a post menopausal woman who has been hypothyroid for most of her life. So I’ve gotten fatter and fatter each year despite a pristine diet, great nutrients and a non-toxic life style. And, frankly, it was really distressing: I could help my patients but neither my colleagues nor I could do much about my body composition. About 7 weeks ago I started taking a dose of my own [natural] medicine – literally! 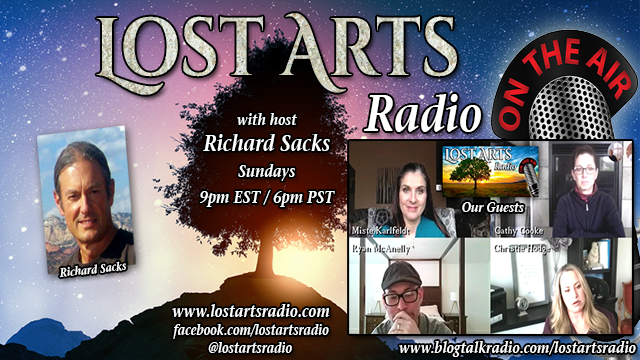 You see, I have a group of very special products I am so positive about that I make them available under my own “Dr Rima Recommends“™ banner. The UPWARD™ group of cannabidiol (CBD) products falls under that banner but I did not get my first labeled bottle of UPWARD 25mg capsules here in Chile where I am currently living, until that time. I formulated this wonderful product with amazing antioxidants like Astaxanthin, Fucoidan and Green Coffee Extract to enhance and reinforce the already remarkable antioxidant power of the 25 mg of pure CBD in each capsule. It also has a special “secret” ingredient, aloe vera inner leaf powder, to enhance absorption, giving it quite the gentle, non toxic bounce! The very first morning after I took my first UPWARD CBD 25 mg capsule, I had lost 0.25lbs but I was not sure if it were a simple weight fluctuation or a meaningful weight loss so I mentioned it in my email of June 7 (lots of info in those emails – sign up at www.DrRimaTruthReports.com) and noted that I would keep an eye on it to see if it were a trend. And indeed it is! Steadily, with almost no exceptions, every day the scale shows me a small, but meaningful, weight loss: about 1/3 of a pound. 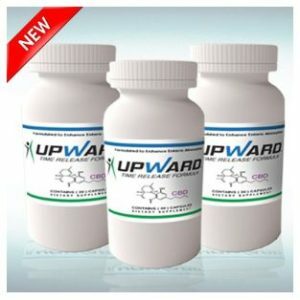 The ONLY thing different in my life is the addition of 1 UPWARD 25mg CBD cap in the morning and 1 at night. Total, to date? 16 effortless pounds, a staggering 11.6% of my body weight! The molecule helping my body correct its problem is cannabidiol, which I often call the “Holy Grail of Natural Health”. Mother Nature makes it in our own bodies because we need it. 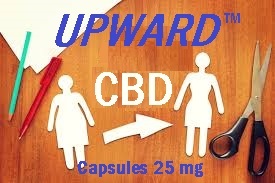 When we need more, UPWARD CBD 25 mg is the perfect solution because of the rich antioxidant mix I added to it. Clearly my post menopausal body needed more! Please visit http://drrimatruthreports.com/cbds-for-the-unmunchies/ to read the complete report and visit http://www.nsfmarketplace.com/product-category/cbd/ for your own CBD! By the way, I would love to show you some before and after photos but I was not aware anything was going to happen and I did not take pictures 7 weeks ago that would demonstrate something in this area! No swimsuit pics, I am afraid, since it is winter here at the bottom of the world!